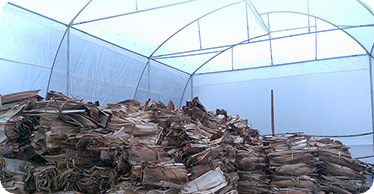 We have one of the best facilities for producing a hygienic, safe and beautiful Palm leaf plates when compared to any other competitors in this Industry. Each process is carried out with perfection, precision and dedication by our enthusiastic workforce using sophisticated machines in order to serve our Customer with the best possible quality out of this naturally gifted leaf raw material. 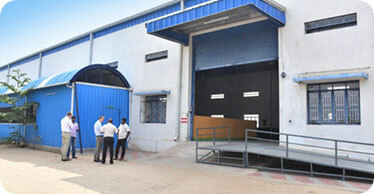 Our manufacturing facility is located in Arasur, Coimbatore with an operational area of 20000 square feet. The Process design is implemented in such a way that the quality is being maintained at high level in each of the process, leaving no stones unturned. 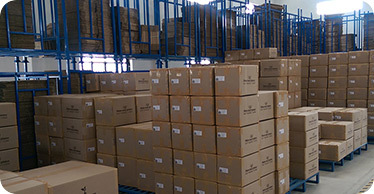 We have sophisticated customised pressing machines in our factory producing the eco leaf plates, Special purpose machines for cleaning, trimming, packing and dedicated material handling & storage equipment to handle the products safe and hygiene in every stage of production.